Earn $4.24 in VIP credit (424 points)What's This? 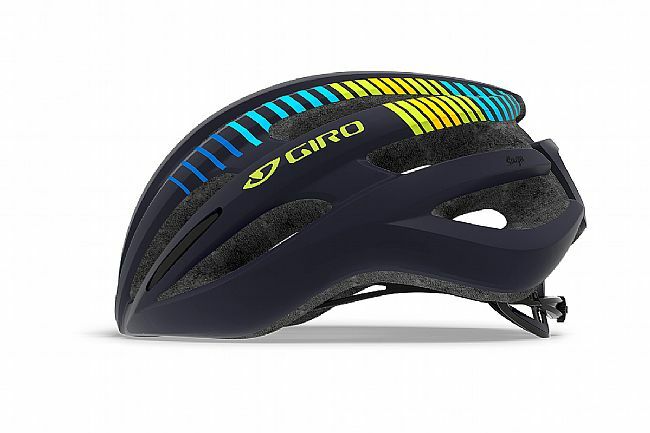 The Saga drafts off the bold design language of the premium Giro Synthe helmet, bringing many of Giro's key features along with it. Including durable in-mold construction and the Roc Loc® 5 fit system with two-way fit adjustment, the Saga is comfortable, durable, and lightweight. 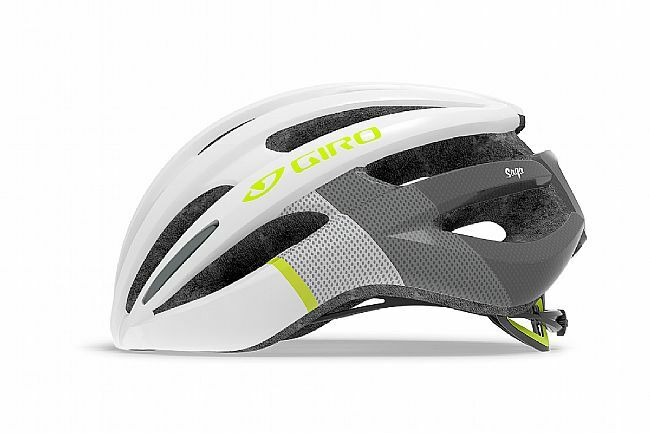 The slim design is light, offers great ventilation so that the helmet looks, fits and feels like a custom helmet. Designed around safety, the Saga models feature the Multi-Directional Impact Protection System which redirect energy to provide more protection in certain impacts.